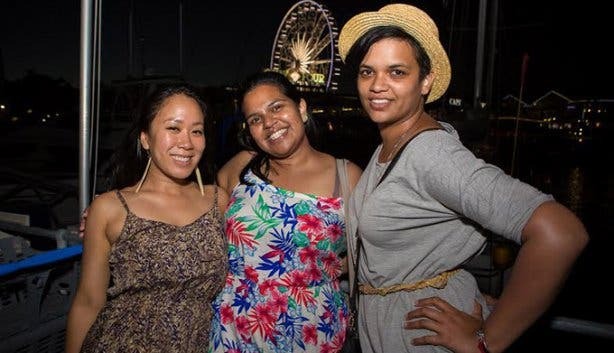 This Mother City landmark will be hosting a free festive countdown to 2016. 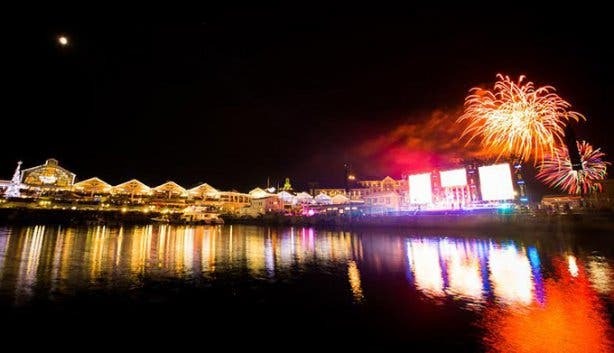 See in the New Year with a bang at the V&A Waterfront’s New Year’s Eve bash on Thursday, 31 December 2015. 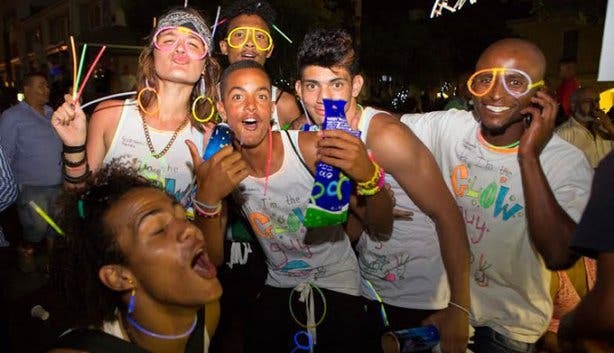 This annual celebration is attended by masses of Capetonians each year who gather to watch the beautiful fireworks display in the harbour. 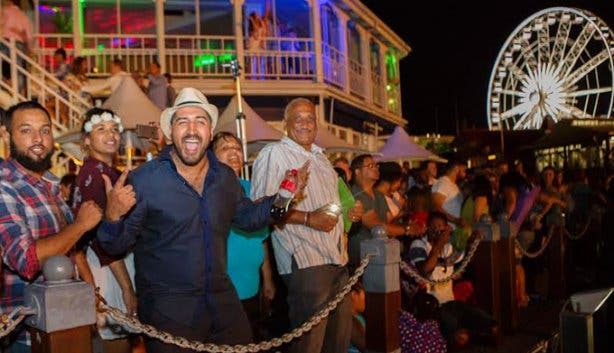 With a programme of live music, street performers and other entertainers, this is one of the biggest New Year’s parties in the city and is expected to attract thousands of visitors. Expect to be dazzled by colours and activities with a carnival atmosphere, as jugglers, buskers, Zip Zap Circus performers and floats wow onlookers. 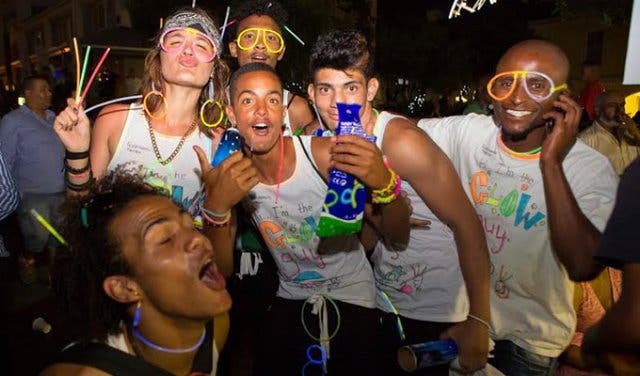 There will also be live music performances from South African stars such as Jimmy Nevis and Chad Saaiman, as well as a variety of food trucks and caterers for those who work up an appetite during the celebrations. Entry to this event is FREE! For more information, call +27 (0)21 408 7500. Interested in other New Year’s Eve gigs in the Mother City? Check out our overview of NYE parties and events. Want your event to gain fame and a following? Our Events Support Programme includes diverse and affordable packages guaranteed to get results. To learn more, please contact support@capetownmagazine.com | now@capetownmagazine.com or phone +27 (0)21 422 2444.